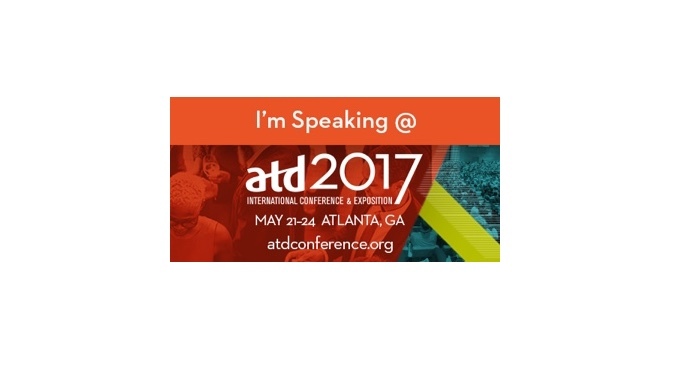 I’ll be co-presenting at the International Conference of ATD on May 23rd. This session will focus on a unique approach to talent optimization at Microsoft entitled Role Excellence (RE). The session will describe the RE function and provide a rich case study of its application across Microsoft and its impact on improving performance. The RE function is aimed at providing the integrated support required to help incumbents succeed and exceed expectations in their current role. Role Excellence is part of the operational structure, not corporate HR or Talent Management, and works to establish alignment between organizational structure, learning (called readiness at Microsoft), compensation, process improvement and other key elements. The measure of success for this function is high performing work teams that are aligned with, support and enable the organization to achieve its performance goals.